Winter oolong tea is extremely valuable in demand growing tea area in Taichung area. .Because of the low temperature, tea leaf grows extremely slow. Due to the advent of winter, a cold front, temperatures plunged, the tea will enter a hibernation sleep, and it is one of the main characteristics of winter tea, short leaf buds, hand harvested. 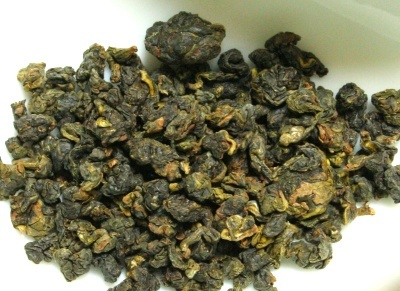 as you see this winter Oolong could be consider as the yearly best quality of tea. This tea won the 2nd place in tea contest in Taiwan. Actually, total production is 10kg only. We are very lucky to be able to have 1kg from the Tea garden. Hurry up, taste it before it gone.